The Capped Bust Quarter Dollars succeeded the Draped Bust Quarters and were minted from 1815 until mid to late 1838. Why are they called Capped Bust Quarters? Most likely because the bust on the obverse or front of the quarter has a cap on its head with the word Liberty written on the rim. Designer: John Reich. Coin edge is reeded. 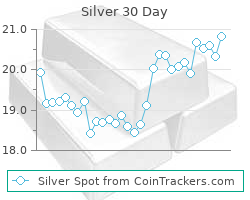 Current silver melt value* for a pre Capped Bust Quarter (90% Silver) is $2.71 and this price is based off the current silver spot price of $14.98 (you would be crazy to sell this coin for melt value of course).This value is dynamic so bookmark it and comeback for an up to the minute silver melt value. These coins were eventually replaced by the Liberty Seated Quarters in 1838.